The more you know about each project, the better you can manage it! 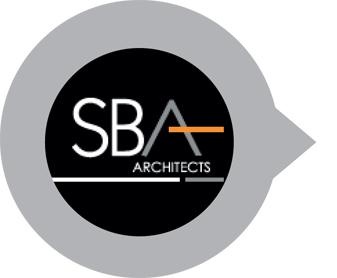 Plan your projects with estimates of time and/or costs including fees, disbursements and subconsultants. 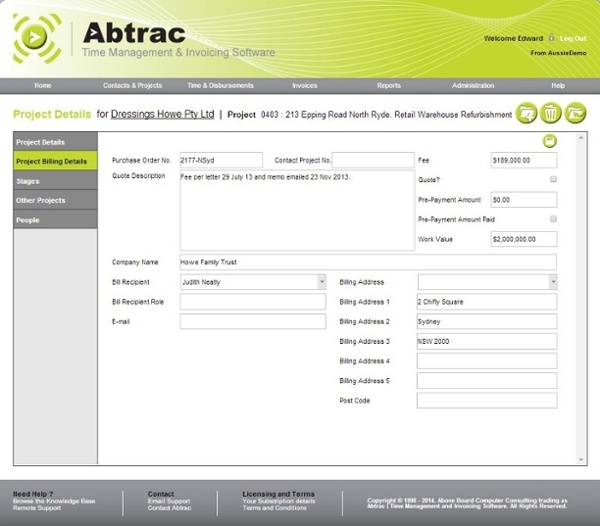 Track time and costs as each job progresses. Forecast and plan your resourcing for individual projects as well as across the whole office. 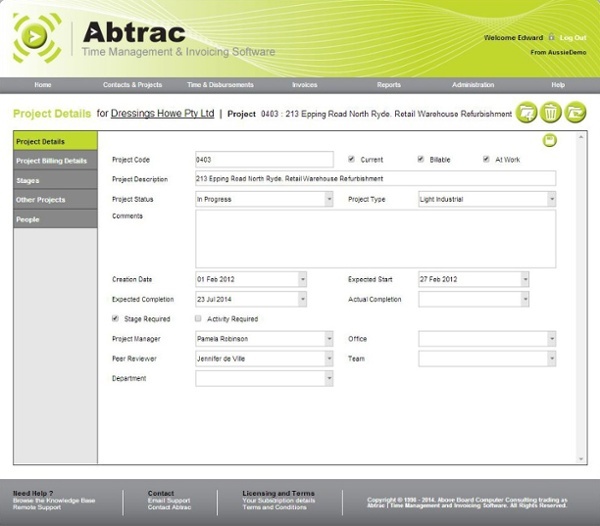 Manage tasks to complete within a project. Clone projects, stages and work items from one job to the next. Schedule work for more efficient time management. Abtrac's support is excellent – no problem too small (or large) to help with. 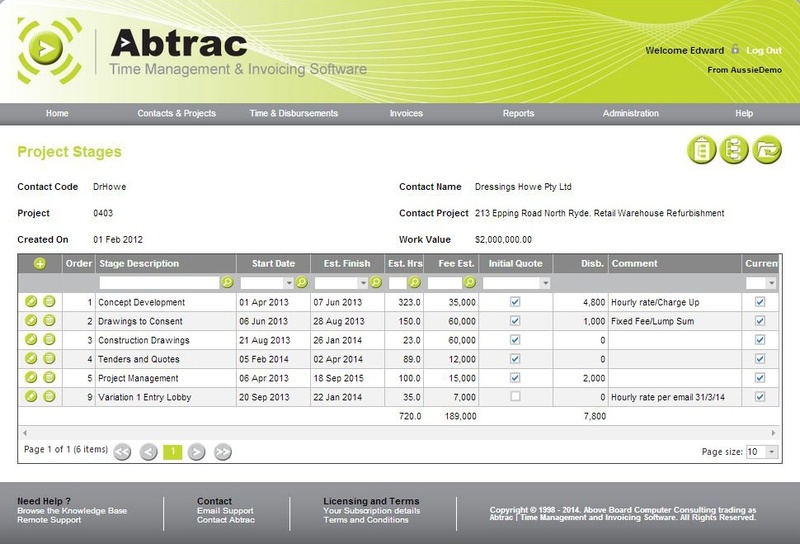 Discover for yourself why Abtrac is the leading online project management software so many businesses trust.